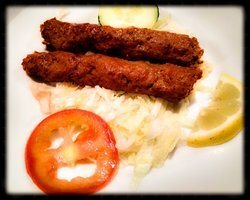 We are since 1998.you can try our autentic food.we open all year.we will to serve good and fresh food. 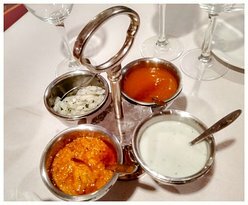 Best Indian restaurant in Costa brava. 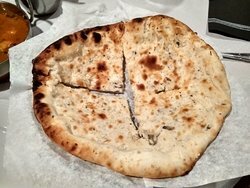 We went last night we enjoyed what we ordered however the poppadoms were stale. 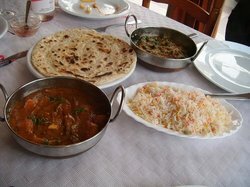 Much better quality than the other Indian restaurant up the road that one was truly awful.. Would visit Taj Mahal again.. Fantastic food and great service! Came here on holiday and all the family enjoyed their meals, reasonable prices too. 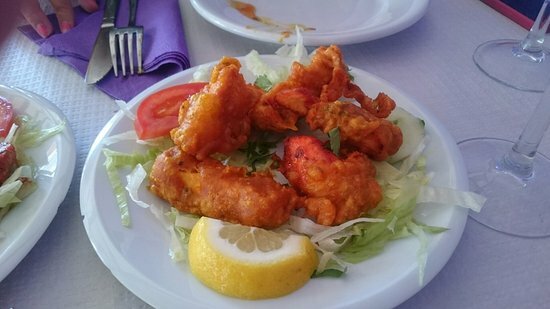 You can hardly ever go wrong with Indian. 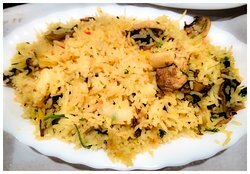 Where ever you are, Indian restaurants offer good food with consistent quality. 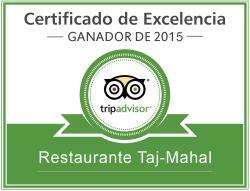 We have enjoyed Tajmahal in L’Estartit. A nice change from spanish tapas and fish. I would definitively go back here. Great food and service. Staff very attentive and food great. Will be returning this year and next. Not expensive, good value . Can only recommend this restaurant... Absolutely stu ming food. 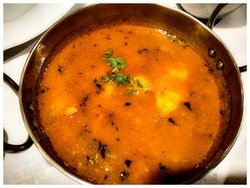 Some of the best Indian cuisine I've had, and being a fan of Indian food I've had my fair share. Superb food and excellent service, as always! Certainly very popular with the Brits, as well as French, Dutch, Germans and of course the ever-curious Spanish investigating something that is unknown to many if them. 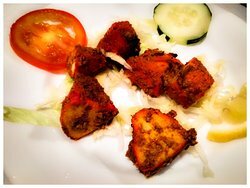 Get quick answers from Tajmahal Indian Restaurant staff and past visitors.